Lowbed Service Equipment Moved On Time......Everytime. Since 1984 providing a full range of transportation services. 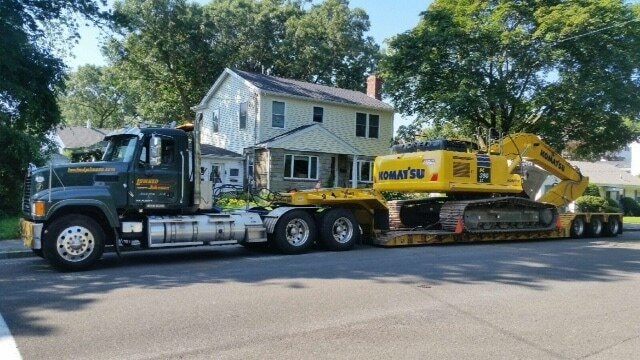 We are centrally located in Burlington, Massachusetts at the intersections of Routes 128, 3, 93, just minutes north of Boston. 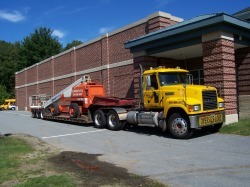 Our central location is a prime conduit for Greater Boston area and all of New England.